On my way out to the first stop I picked up my good friend Michael, fellow wine connoisseur and expert on the Napa Valley wine region, to keep me company and be my guide. First stop was at Blankiet and the owner, Claude, was patiently waiting for us when we arrived at the winery. I forgot how traffic can be on a Saturday so we were a little late. I had been here once before and as before, I was stunned with his facility. His quest for perfection and nothing less was evident in his facility. 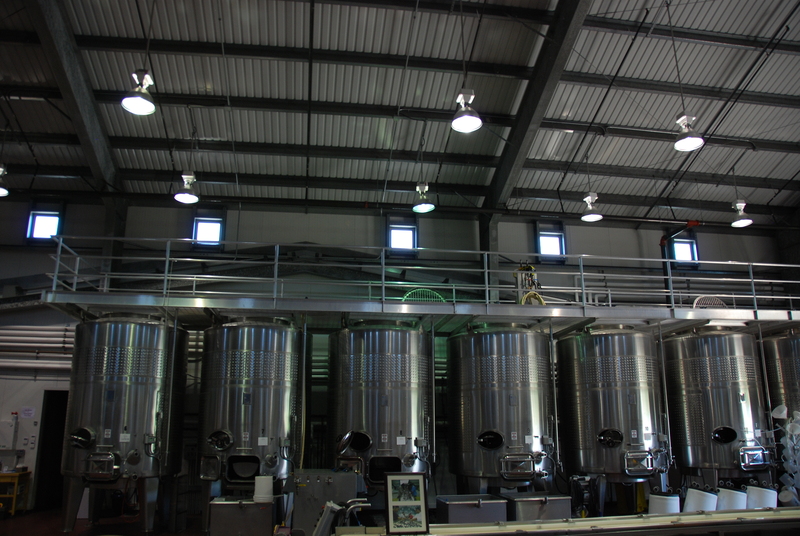 He has fermentation tanks tailored to each block of his property and beautiful caves. It was so clean you could practically eat off the floor – not that I would attempt to! We got to walk in the vineyards, visit his tasting room and spend some time with Claude. I’m really looking forward to this shoot, truly one of the greats in Napa Valley. Then it was off to Kapcsandy to visit with Lou. 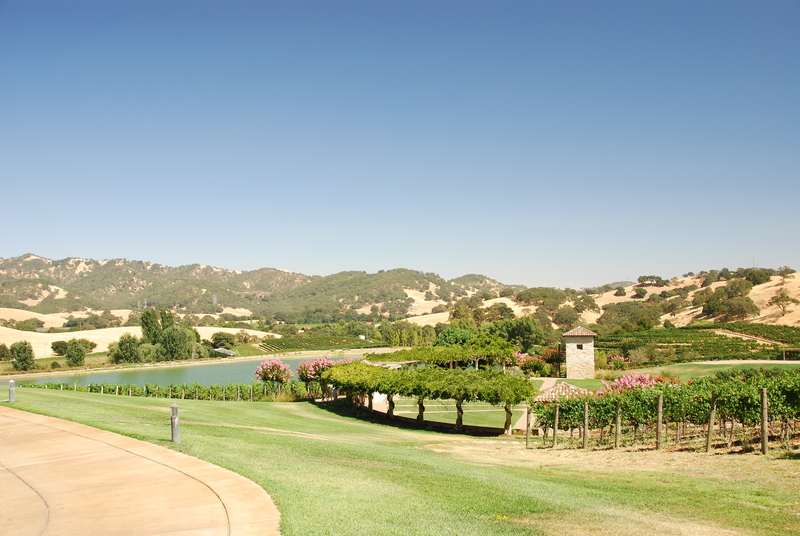 Lou owns one of the most well-known vineyards in Napa, State Lane. For those that don’t know, this was one of the key components in the Beringer Private Reserve Cabernet Sauvignon for many years. 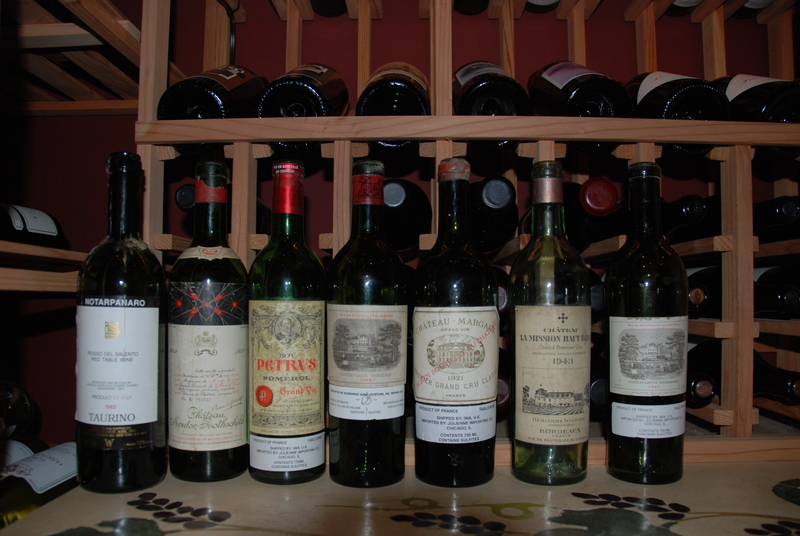 Lou actually owns several 9 litre bottles of the original 1976 Beringer State Lane single vineyard! 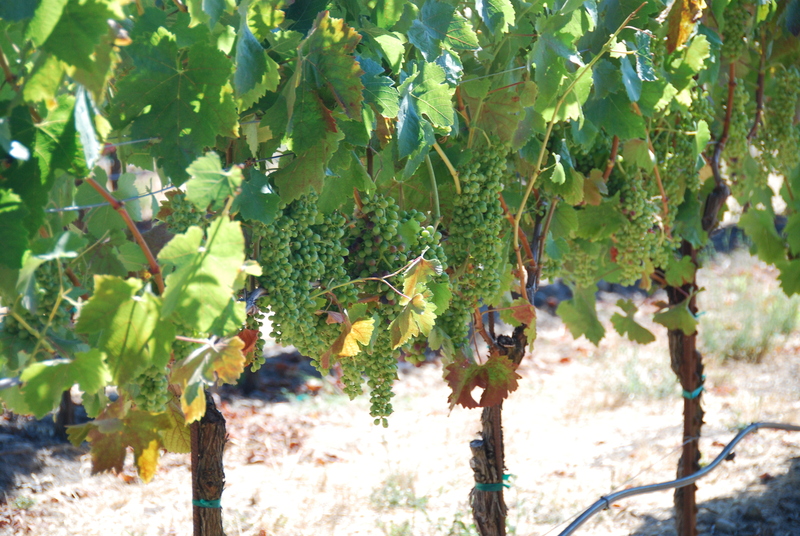 As with Blankiet, Kapcsandy was all about perfection both in the cultivation and in the winemaking process. Lou gave us a great tour of his facility and vineyards. After setting the tone with his amazing sorting equipment and describing the process of selection, it was no surprise that the wines were amazing. He broke down his vineyard into specific blocks using NASA to actually plot out the proper height of the vines to protect his precious fruit! Being here for harvest next month will be an amazing experience. We also got to peek into his wine cellar which was truly one of the most amazing collections I’ve seen. He showed off a few of his most prized bottles, including a 1905 Lafite which is over 100 years old and I’m betting still amazing. Look for a video in the future with Lou and his cellar! Also, check out the Kapscandy story. It was truly an amazing journey for this family and a lesson on how to succeed in the land of opportunity with hard work and determination. Next we went out to Hestan in Wooden Valley. The plan was to take a look at the vineyards with the vineyard manager Angel and look for some good spots to film. We got more than we thought we would, including some quality time with owner Stanley Cheng who was at home in is house that overlooks the vineyards. He was an extremely gracious host whose passion for wine and his specific vineyards were evident throughout the visit. We also had the chance to walk through his cellar as well, another amazing collection. It is one of the most scenic vineyard sites I have ever visited. The final stop was to visit to visit Jim Mack at Jemrose. 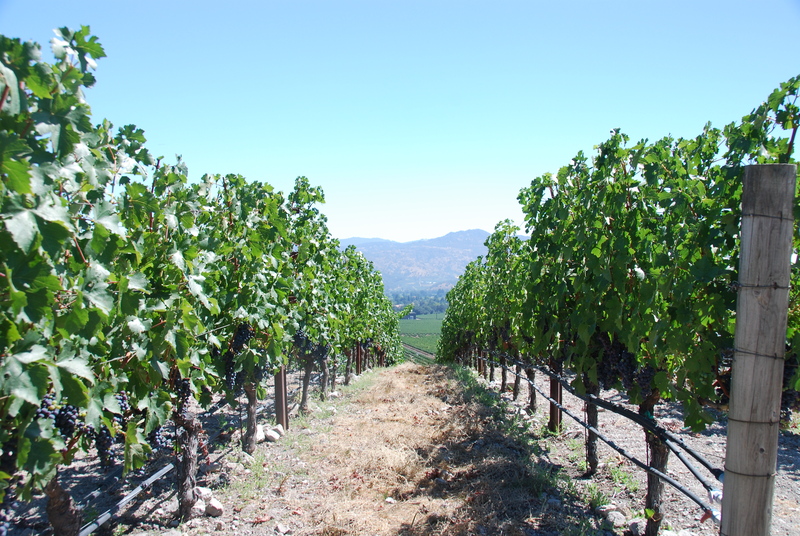 Jim is the owner of one of the greatest vineyards in California for Syrah, Cardiac Hill. He took us on a tour of the vineyards, pointing out each of the single varietal wines by vineyard. 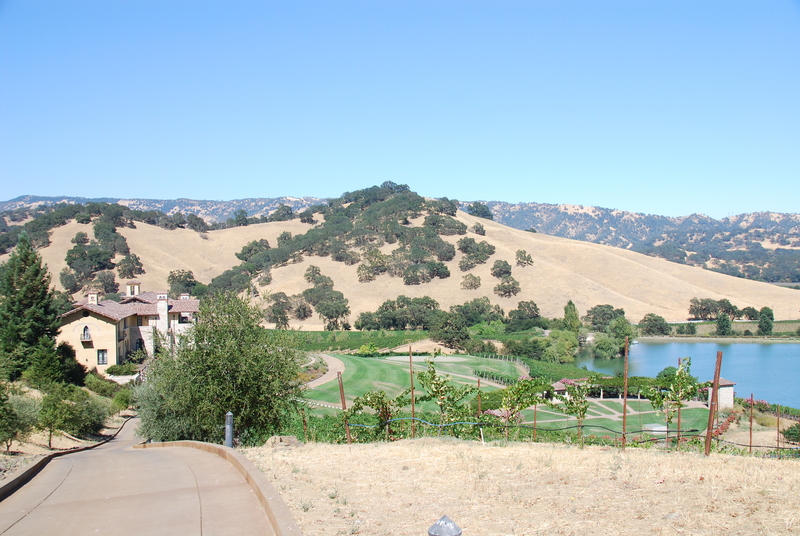 Let me tell you, looking at the Cardiac Hill Vineyard, I have a better understanding of how it earned its name. 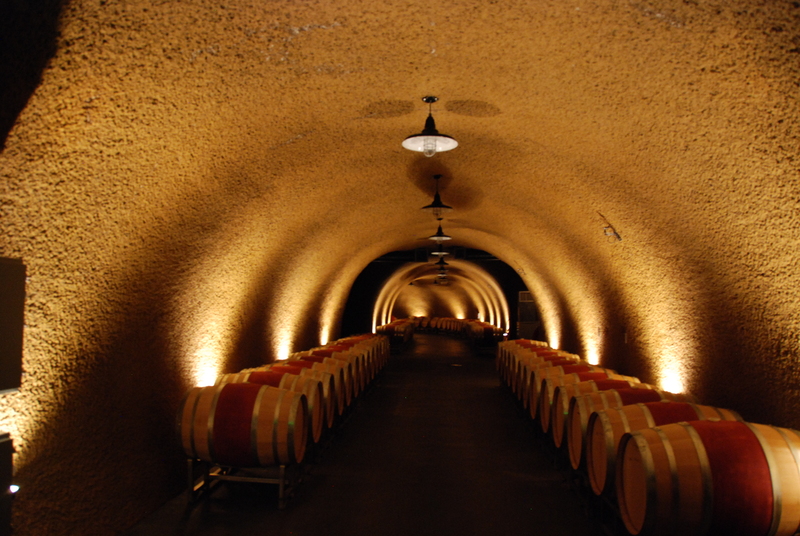 After the vineyard tour, Jim took us into his “man cave” for a tasting. As funny as it seems, we hadn’t had a single glass of wine all day up until this point! Jim opened up two vintages of his Syrah (‘06 & ‘09) to compare, his 2010 Viognier, 2007 Grenache and a bottle of the Carlisle 2009 Cardiac Hill. The 2010 Viognier hit the spot after a hot day in the vineyards and the 2009 Jemrose Cardiac Hill Syrah was as I remembered it the other day, fantastic! Jim gave us the rest of the bottles to take home and finish with dinner, which was a very kind gesture. All the wines were really outstanding, so we definitely accepted them with great pleasure. Claude, Lou, Stanley and Jim – Thanks for your gracious hospitality! 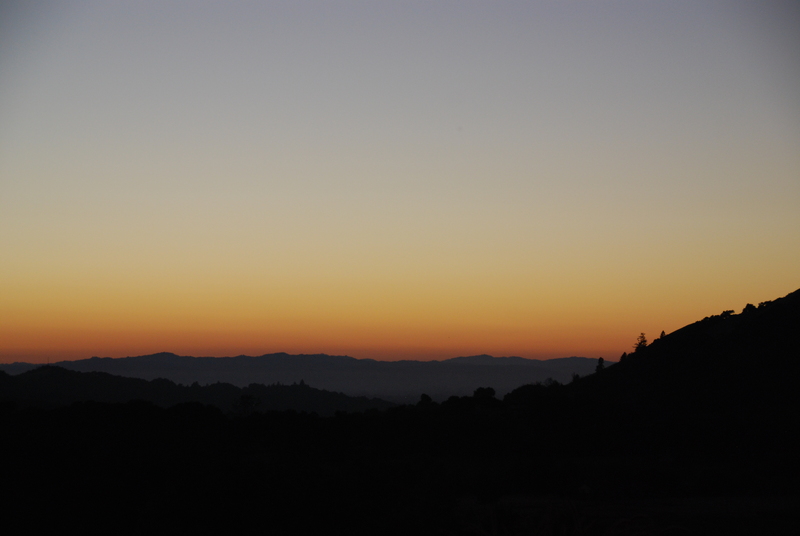 Stay tuned in the next couple of months to see video from this outstanding tour of Napa Valley.